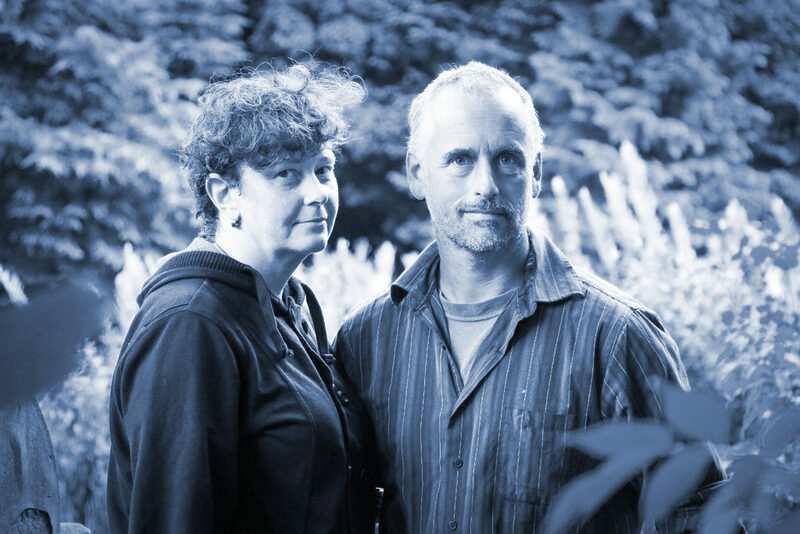 Cath and Phil Tyler play Anglo-American folk music using guitar, banjo, voice and fiddle. Cath was a member of the band Cordelia’s Dad in the 1990s when she lived in Massachusetts, USA. Phil, from Newcastle upon Tyne has played in various folk, rock and ceilidh bands for many years. dbh is Daniel Bridgwood-Hill, a composer, guitarist and multi-instrumentalist based in Manchester, UK. For a long time he has had a hand in an inordinate amount of the great music emerging from the North-West of England’s music scene, as guitarist of NASDAQ and the FTSE 100, and playing all manner of instruments with Kiran Leonard, Irma Vep and Jim Ghedi, to name but three. dbh has released three albums of solo instrumentals, ‘Mass’ (Thread Recordings, 2017), ‘Mood’ (Thread Recordings, 2015), and ‘Time Flies’ (Crowfoot Records, 2013). He was also featured on the seventh volume of Tompkins Square’s guitar compilation series, ‘Imaginational Anthem’.